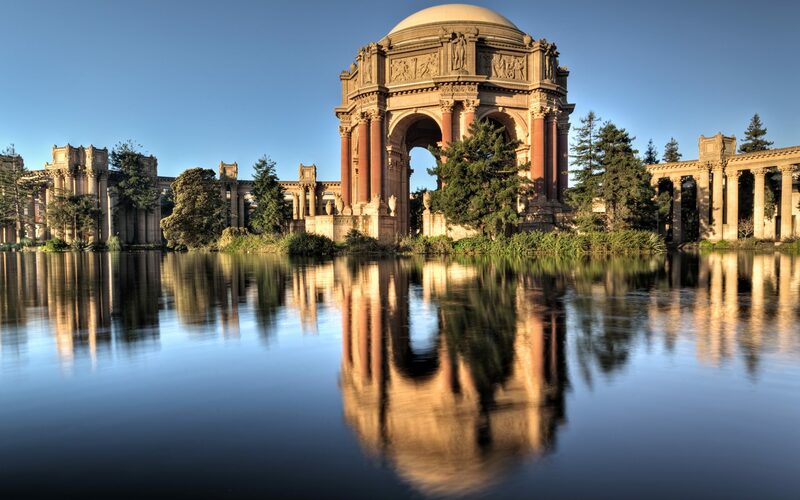 The Palace of Fine Arts in San Francisco, built in 1915 for the Panama-Pacific Exposition. For more than 165 years, world’s fairs have captivated international audiences, showing off the technological, scientific, and cultural achievements of countries across the globe. The first widely recognized exposition was London’s 1851 Great Exhibition of the Works of Industry of All Nations, established by Prince Albert, for which Joseph Paxton’s impressive Crystal Palace was built to house the exhibits. The cast-iron and glass structure was a marvel, and it set the precedent for future world’s fairs to showcase feats of architecture and engineering. Though the Crystal Palace burned down in 1936, and many other world’s fair structures have been dismantled over time, there are quite a few that remain today. Here are some of our favorites. For most people when they picture Paris, it’s likely the Eiffel Tower calls to mind. 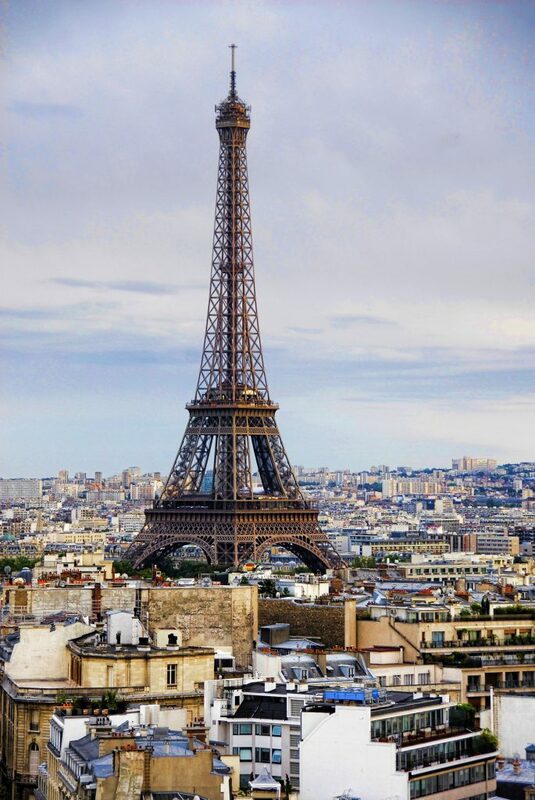 The 1,063-foot-tall wrought-iron monument was designed by architect and engineer Gustave Eiffel’s company as the entrance for the 1889 World’s Fair. While artists scoffed at the design when it was proposed, the tower has become one of the most recognizable man-made landmarks in the world. 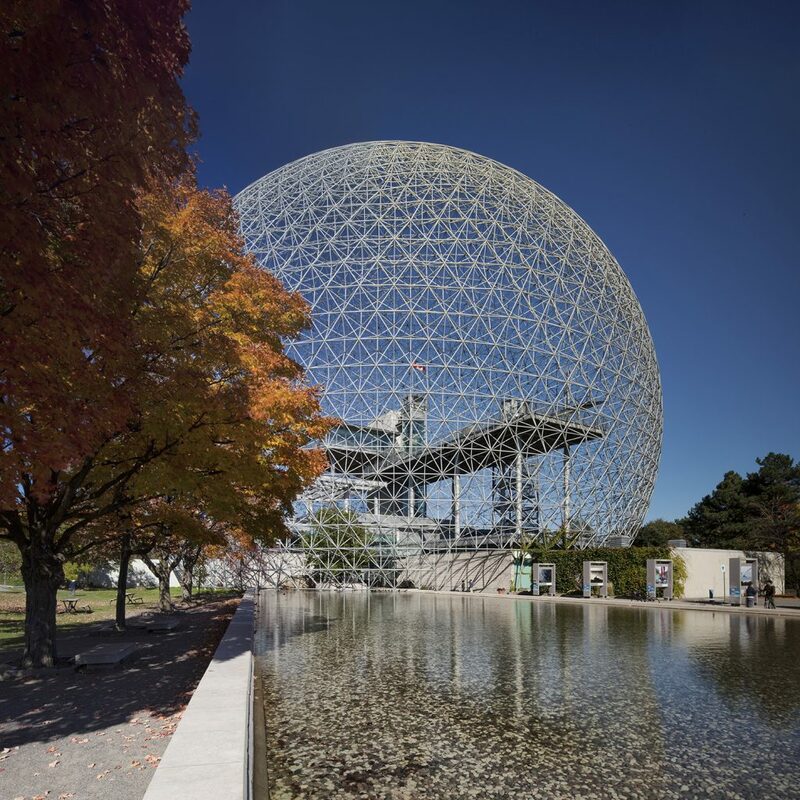 In 1967, Expo 67 was held in Montreal, hosting 62 nations and some 50 million visitors. American Architect Buckminster Fuller was awarded the honor of designing the U.S. Pavilion, and he produced this 203-foot-high geodesic dome. While the acrylic shell that enclosed the pavilion burned down in 1976, the steel truss remains, and today it’s part of the Biosphère Environment Museum. 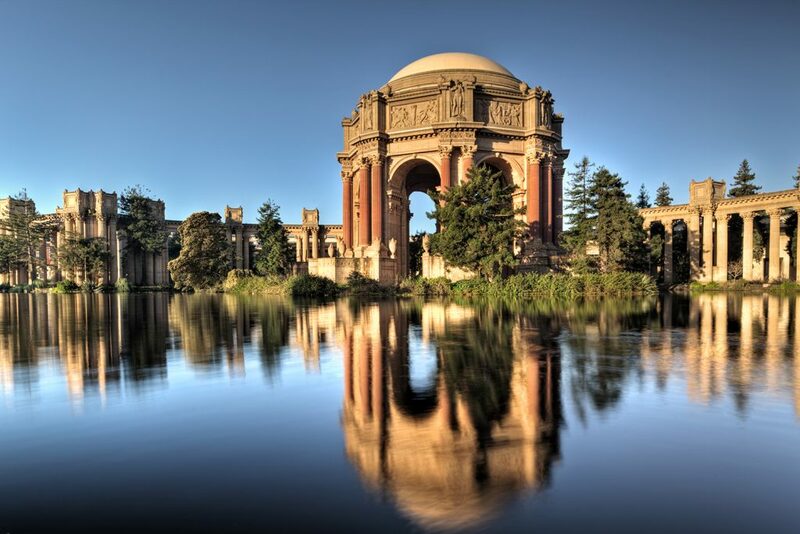 San Francisco hosted the 1915 Panama-Pacific Exposition in a complex of ten palaces, including the Palace of Fine Arts. While the majority of buildings specifically constructed for the fair were demolished after it ended, the public was so impressed by the Palace of Fine Arts that it was preserved. 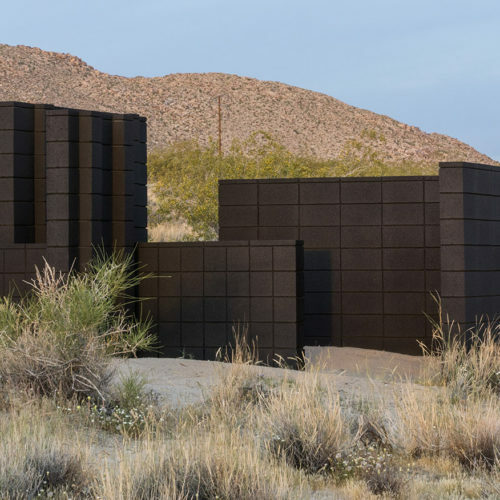 But since the building was designed as a temporary structure, it fell into disrepair over the decades, and it was rebuilt with permanent materials in 1965. 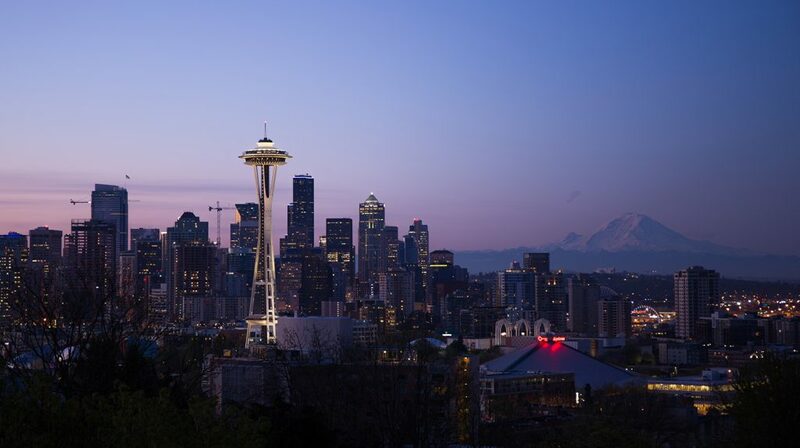 Like the Eiffel Tower for Paris, the Space Needle has become the defining building of Seattle’s skyline. The 605-foot-tall flying saucer–shaped tower was built for the 1962 World’s Fair, whose theme was “The Age of Space,” originally housing two restaurants and an observation deck. (Today, there is one restaurant, though it is undergoing renovations in 2018.) Due to its geographic location, the Space Needle has been designed to withstand hurricane-force winds and earthquakes. 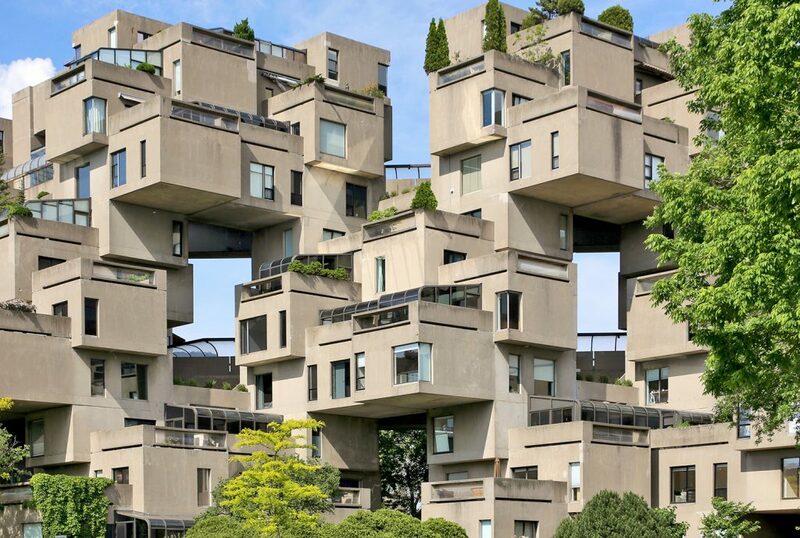 Another pavilion from Montreal’s Expo 67, Habitat 67 was originally conceived by Canadian architect Moshe Safdie for his thesis at McGill University, but it wasn’t constructed until the world’s fair. The Brutalist structure was Safdie’s first major commission, and he intended it to be a model for pre-fabricated urban housing design. Though this type of housing never took off, Habitat 67 is still an active residence today. 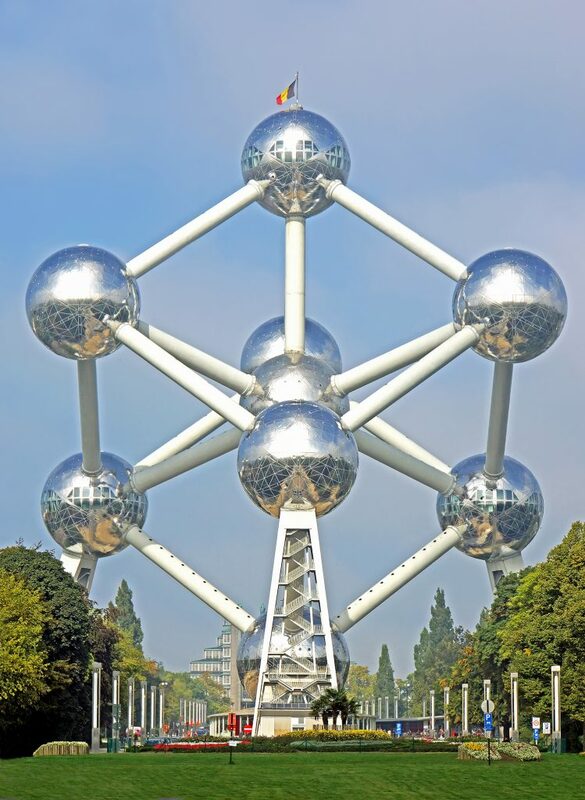 In a nod to both the industrial roots of the world’s fair and the industrial progress of the mid-20th century, this 335-foot building in Brussels is a representation of an iron atom—at 165 million times the scale. The Atomium was constructed for Expo 58, the 11th and final world’s fair that was hosted by Belgium. Today, it’s home to a museum. Held in Chicago, the 1893 World’s Columbian Exposition honored the 400th anniversary of Columbus’s arrival in the Americas. 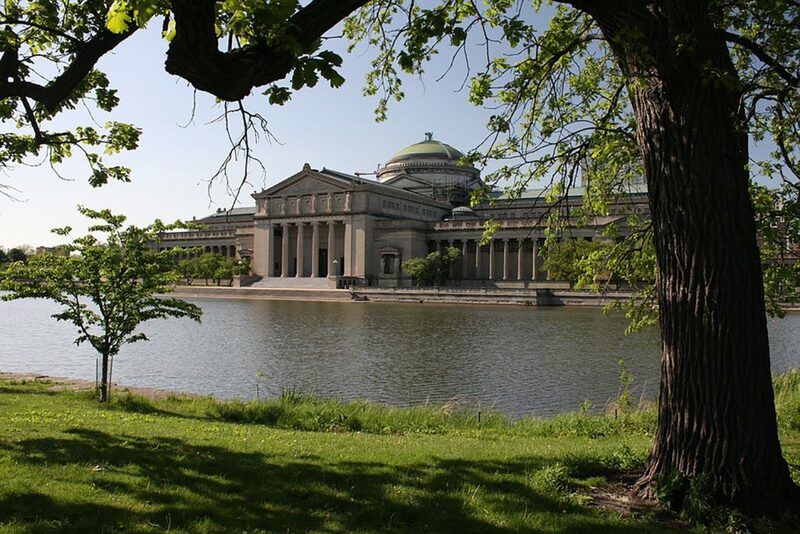 Though the majority of the fair’s buildings were designed as temporary structures, the Palace of Fine Arts was built more sturdily with brick (and covered in white plaster), and it became home to the Field Museum after the exposition. In the 1930s, as part of the building’s transition into the Museum of Science and Industry, the façade was re-cast in limestone to ensure its permanence. 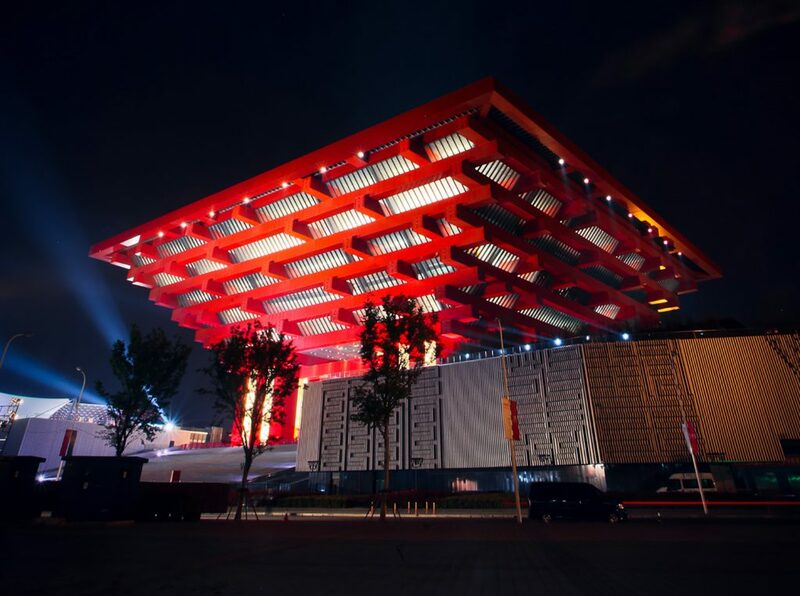 The newest structure on this list, the China Pavilion in Shanghai was constructed for Expo 2010, a massive fair visited by 73 million people. 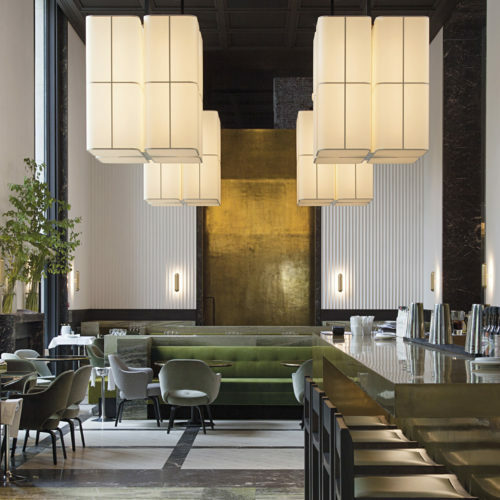 The building was designed to link China’s architectural history with its technical prowess, showing off a look inspired by 2,000-year-old dougong brackets and prehistoric ding vessels while utilizing sustainable design elements. After the fair, the pavilion was reopened as the China Art Museum. In 1929, Barcelona hosted Expo 1929, with the fair taking place in a nearly 300-acre park atop the Montjuïc hill. 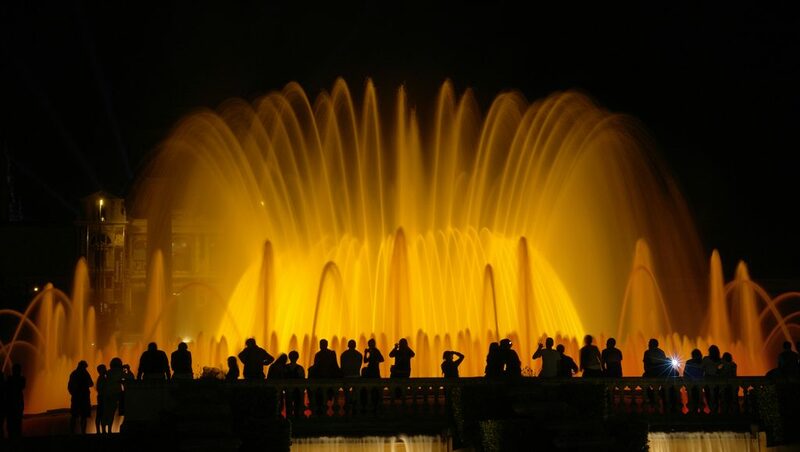 One of the architectural highlights was the Magic Fountain designed by Carles Buïgas, which put on light-and-water shows to a delighted public. 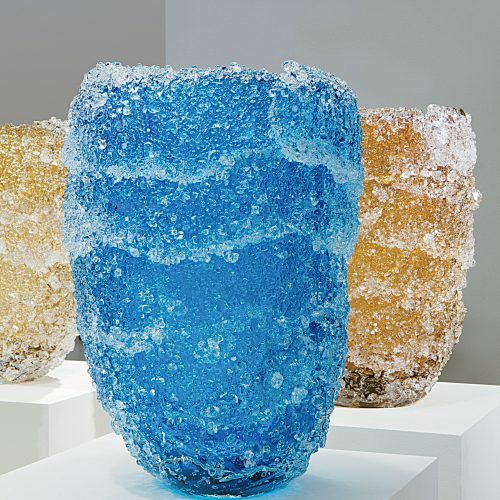 Though it was damaged during the Spanish Civil War, it was repaired years later and still entertains audiences today.